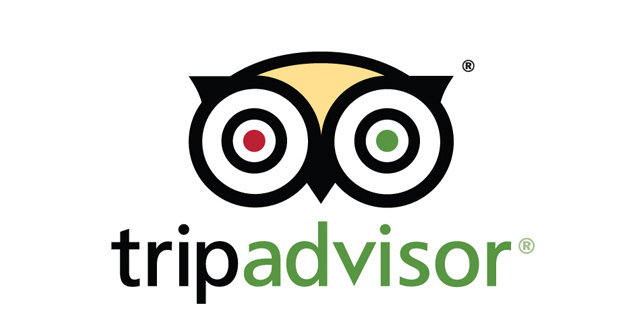 Yesterday I had some guests who had witnessed the “OXI” rally in the centre of Athens. They asked me what it meant and how to pronounce it properly. Seeing that the country is almost evenly divided between the YES camp and the NO camp, I didn’t want to walk down the street with a group repeating aloud “YES” or “NO” getting us into trouble with supporters of either (or both), so I promised to let them know via this post. 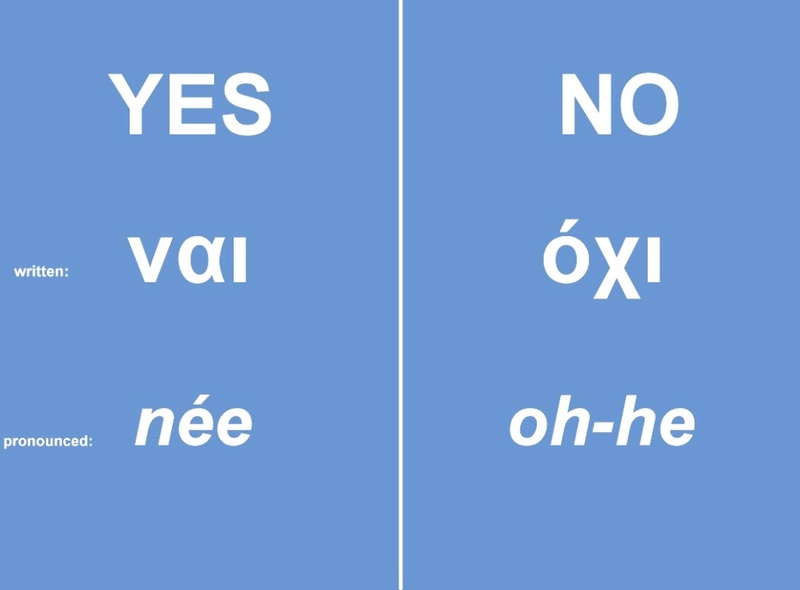 The Greek word for YES is ναι (pronounced née). You can hear it pronounced here. The Greek word for NO is όχι (pronounced oh-hee). You can hear it pronounced here. PS. A little background info for those who have missed the news: the IMF and the European Central Bank proposed a series of new measures in order to loan some more money to Greece to repay some of its debt. The proposal was too far from what the government was willing to accept, so the Prime Minister called for a referendum, to let the people decide. The referendum is on today. For a brief description of the what it all means to Greeks, see here.